Lot Area: 1,050 Sq Ft. 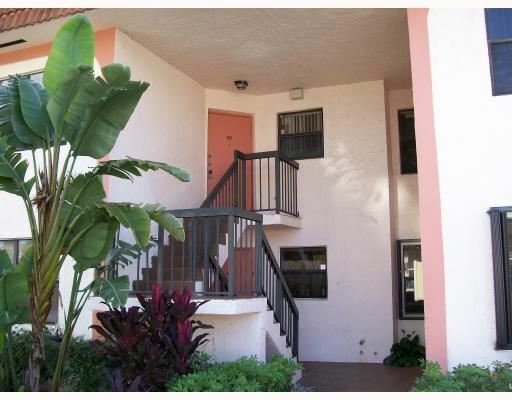 Listing Summary: LOVELY 2 BEDROOMS 2 BATHS GARDEN'S APT. ON THE 1ST FLOOR. TILED THROUGHOUT. WASHER & DRYER IN THE UNIT. LARGE BEDROOMS. WALK-IN CLOSET. 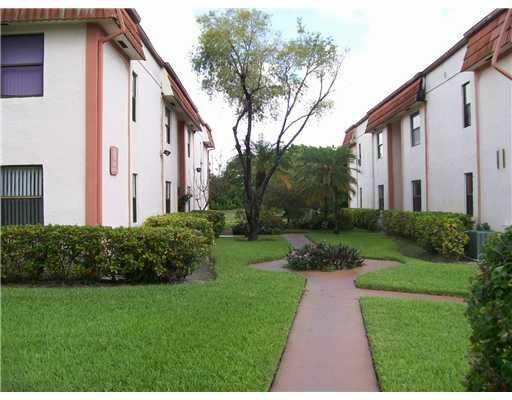 CONVENIENTLY LOCATED TO SHOPPING, MAJOR ROADS, SCHOOLS & AVENTURA. 1 YEAR YEAR WITH A RENEWAL OPTION. 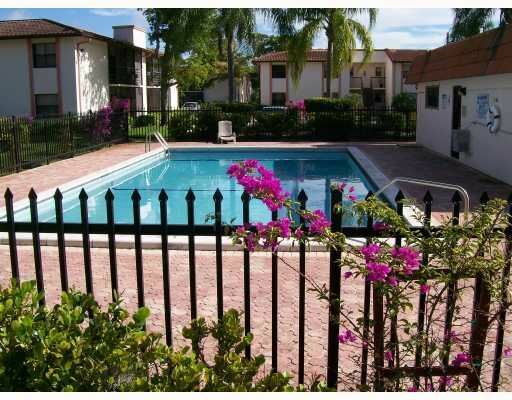 COMMUNITY HAVE A TOT LOT, 2 POOLS & MANAGEMENT ON SITE. GATE COMMUNITY.